The Charles T. & Pauline J. Dye Endowment Fund was started in 2002 to support charitable causes in La Porte County, Indiana. Charlie and Pauline Dye were generous and caring people. When they saw needs in the community and families in trouble, they responded. Many people they helped never even knew it. They helped their church, La Porte Hospital, the Salvation Army and other local organizations over many years. They gave quietly of themselves and their assets, usually when it was needed most. This is exactly what Community Funds do—they can fund many things and are most responsive to community needs. With thoughtful estate planning and the stroke of his pen, Charlie created a permanent legacy for the future. The Charles T. and Pau line J. Dye Endowment Fund was established to continue their legacy of unrestricted gifting. Charlie had no idea how powerful this act would turn out to be. This gift, one of many significant gifts to the community upon his death, generated a $1for $1 match from the Lilly Endowment Inc. The result: $2 million to La Porte County was assured thanks to Charlie’s final act of generosity. 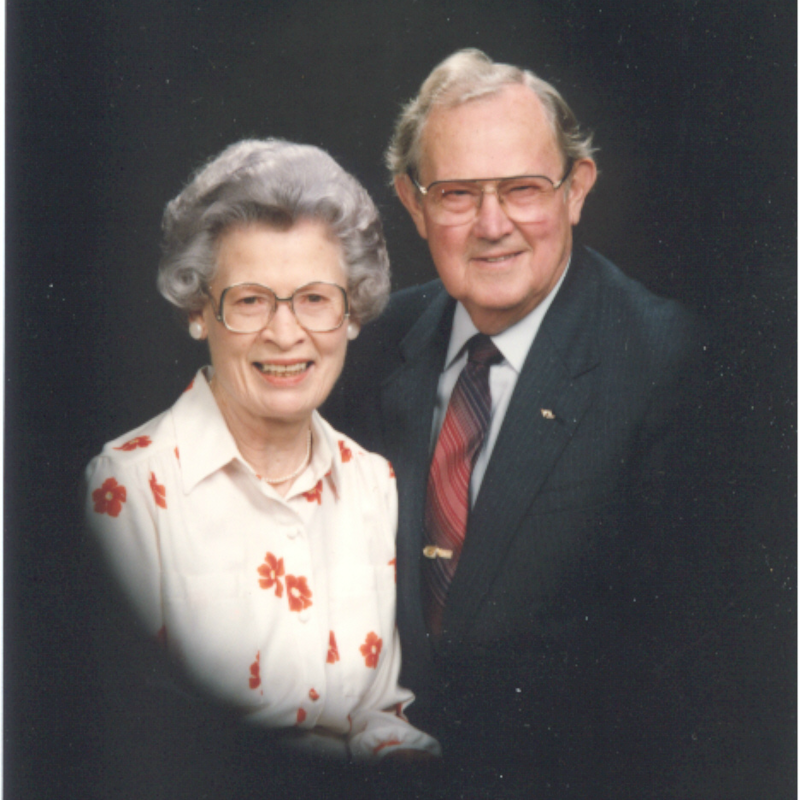 Through this legacy, Charlie and Pauline’s unrestricted generosity will live on!